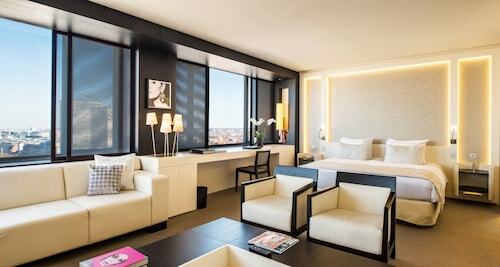 Expedia has some fantastic Bierbeek package deals Bundling your bookings is one of the best ways to save time and cash — and get your trip off on the right foot. Our enormous global database allows you to search more than 321,000 properties worldwide and 400 partner airlines. With such a broad range of options, designing your dream vacation will be a piece of cake! Itinerary need some work? Bierbeek vacation all arranged but not sure what to expect when you reach there? Let us make it simple. If you're seeking some spiritual enlightenment on your getaway, pay a visit to St. Peter's Church. You never know, you may even glimpse the answers to some of life's most essential questions! There's an excellent range of things to do in and around this destination. Oh to be a fly on these walls! Just imagine the important deals and passionate arguments that have happened at Leuven Town Hall. Check for tours for an up-close-and-personal look at this historically important building. Still got some time on your hands? Stroll around the time-worn corridors of Arenberg Castle. This proud structure offers an educational day out for young and old. While Bierbeek does have around 24 accommodations to choose from, it's always good to book a room beforehand. Not quite sure where to start? Expedia is here to help out with your luxury getaway or cheap vacation. 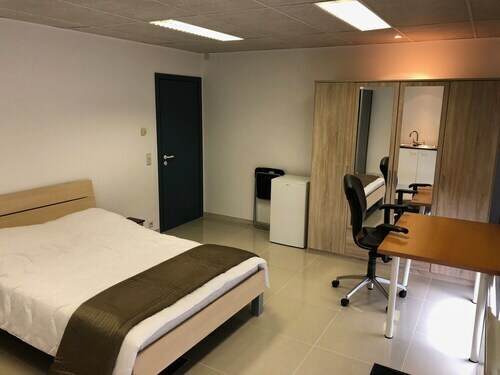 Room service, king-size beds and fine furnishings are just a few of the things you can expect to find waiting for you at the Begijnhof Hotel (Groot Begijnhof 15) and the Martin's Klooster (Onze-Lieve-Vrouwstraat 18). 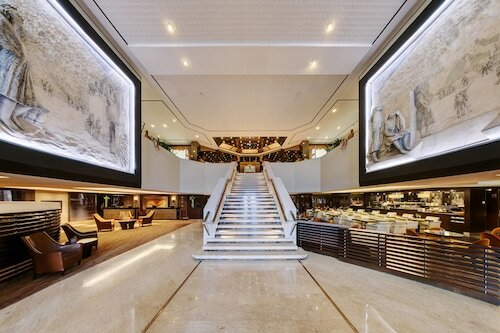 Reserve a room now for a taste of luxury! If you'd prefer to spend your cash on things like action-packed adventures and wild evenings out, why not check out a few of our budget options? The Hotel Malon (Martelarenplein 15) and the Hotel La Royale (Martelarenplein 6) are a couple of recommended ones. Brussels - National Airport (BRU) is the starting point for most visitors heading on a trip to Bierbeek. It's located 13 miles (21 km) from the town center. Situated in Korbeek-Lo, this hostel is within 3 mi (5 km) of Abbey Park, Park Belle Vue, and Haasrode Research-Park. Leuven Central Library and OLV-ter-Koorts Chapel are also within 3 mi (5 km). 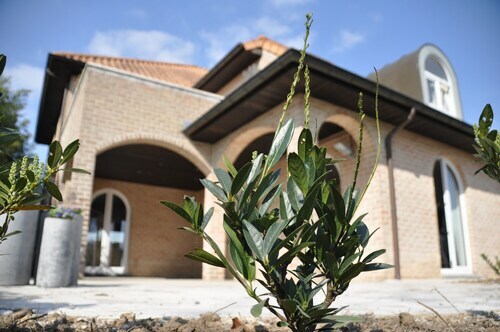 Situated in Bierbeek, this bed & breakfast is 3.1 mi (4.9 km) from Haasrode Research-Park and within 6 mi (10 km) of Abbey Park and OLV-ter-Koorts Chapel. Grand Beguinage of Leuven and St. John the Baptist Church are also within 6 mi (10 km). 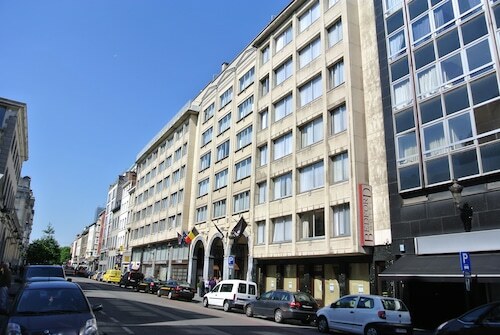 Located in Quartier de la Cathédrale, this hotel is within a 10-minute walk of BOZAR Centre for Fine Arts, La Grand Place, and Brussels Park. Royal Museums of Fine Arts of Belgium and Belgian Comic Strip Center are also within 10 minutes. Parc Station and Brussels Central Station are within a 5-minute walk.